Ok, I know some of you are already concerned that this is fur. Let me squash those concerns right now. This is a plush, high pile faux fur reversed with complementary micro fur. 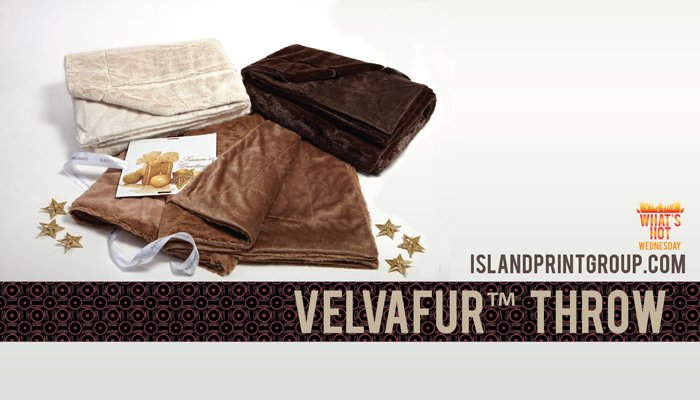 Translation: No animals were harmed in the making of this AMAZINGLY soft throw. Because it’s a throw, it’s light weight. However, don’t be fooled – this throw is nice and warm. It comes in four different colours: Champagne, Coffee, Dark Chocolate and Silver Gray (not pictured above.) This is an amazing piece. It screams luxury, it’s ideal for both men and women and you don’t have to worry about sizing (It’s a nice 50″ x 60″!) 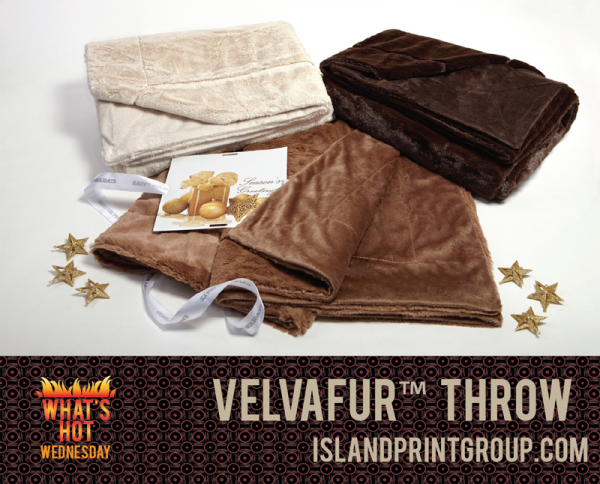 Whether you are saying ‘Thank You’ or ‘Happy Holidays’, this Velvafur™ Throw packs a huge punch! Packaging options are many! Standard is a zippered vinyl bag. You can also do a custom ribbon to tie it up all pretty. We can even print out some cards and place them with the blankets themselves! Are you subscribed to our mailing list? 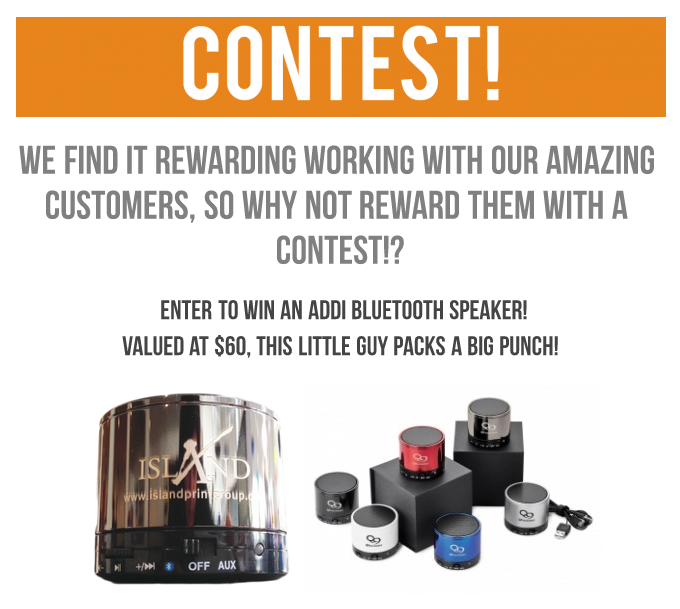 If not, you haven’t seen our new contest yet! We’ve finally moved to a new format where you don’t have to be on Facebook to enter! You also have MORE chances to win!